Are you in need of Tower Clock Repair in Indianapolis Indiana? Smith Bell and Clock Service provides nationwide Tower Clock Repair Provisioning and service to our clients in Indianapolis as well as clients all over the USA. If you are in need of tower clock repair then call an experienced and knowledgeable company like Smith’s Bell & Clock Service. Call us today at 317-847-4092. Maybe you might be looking into purchasing a nice Tower Clock for your store front? Maybe you’re looking for a custom designed time piece to increase value to your property or enhance the architectural aesthetics of a building. 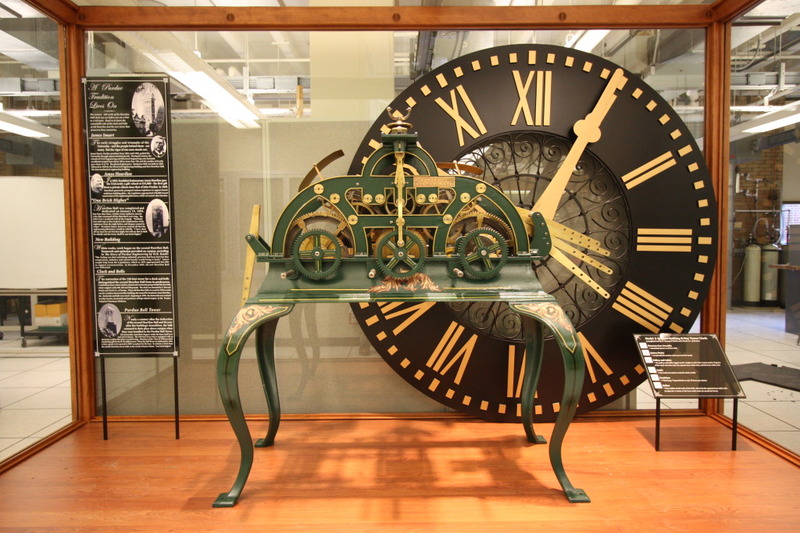 Smith’s Bell and Clock specialize in the custom creation of Tower Clocks. From restoration of old wooden clock dials on many courthouses, to custom inscribed modern acrylic dials, we’ve got your covered. We enjoy creating a special Tower Clock to suit your exact need. Our Tower Clocks are guaranteed not to fade or discolor due to sunlight!